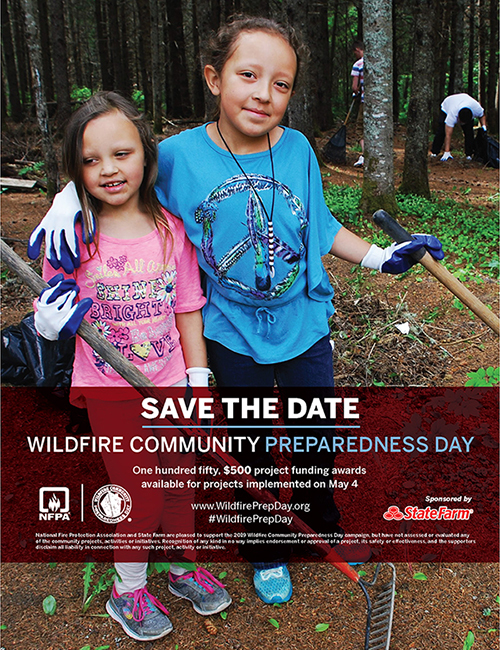 Each spring, the National Fire Protection Association and State Farm Insurance take applications for $500 grants to be used towards reducing the risk of wildfires near homes. The deadline is March 1st to apply, but the work day doesn't have to be on May 4th, like the rest of the nation. Any questions, please contact Forest Ranger Specialist Kent Nelson at kent.nelson@maine.gov or 207-287-4989.